Her portfolio career extends the scope of Film/TV, Music, & Choreography & Dance. Introducing Celestina, a multi talented recording artist who brings a unique sound by merging her exotic flair over heavy-hitting electronic/pop sounds. This West African beauty is a multi-faceted performing artist who not only plays a recurring character in the “Lionsgate” feature film sequel, Step Up: All In, but also showcases her music side with two smashing records in the motion picture “Hands Up In The Air” and “Turn It Up,” a collabo with singer, Bianca Raquel. Both singles are yielding multiple radio plays around the world and press/media coverage. Celestina’s artistry has led her to tour all around the globe. She has also collaborated with acclaimed producers and songwriters like, The Monsters and The Strangers (GOOD Music, Flo Rida, etc), Chris Rojas (Pink, Big Time Rush, etc. ), Rob. A! (Chris Brown, Rihanna, etc. ), Michelle Bell (Britney Spears, Jennifer Lopez, etc. ), and so on. Her new hit record, “Hands Up In the Air,” produced by Lloyd “Quin” Pearson (Elisa Schwartz, Bianca Ryan) and Jeremy “Jhawk” Hawkins (Rej3ctz, E-40) was released for digital release on August 5th alongside the Step Up: All In soundtrack release featuring Celestina’s record “Turn It Up” produced by G’harah “PK” Degeddingseze (Chris Brown, Usher) and records by Diplo, Steve Aoki, Lil Wayne, Pitbull, and many more. 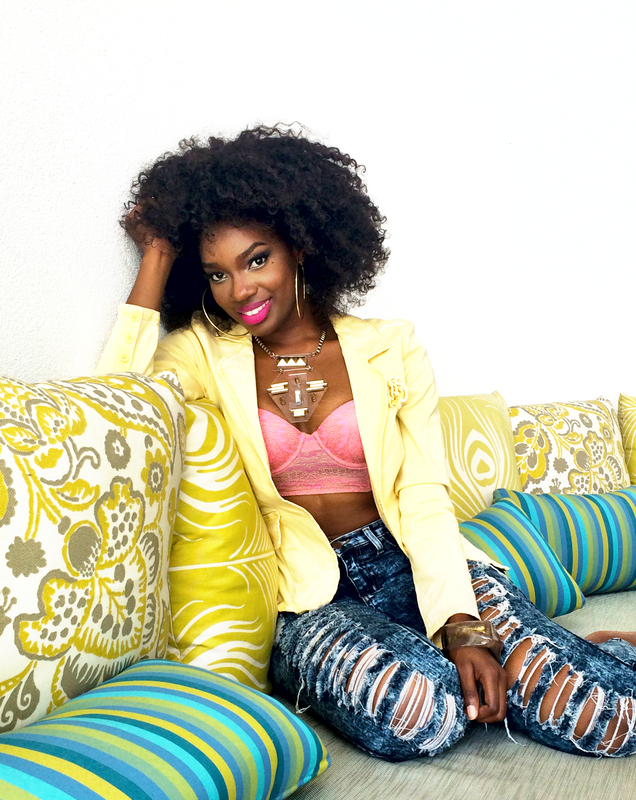 Celestina enjoys writing music that encourages her fans to dance their pain away. Multiple music bloggers stated that Celestina’s music will be in heavy rotation for a long time! Celestina’s portfolio career extends the scope of Film/Television, Music, and Choreography & Dance. In Film and Television, Celestina has landed roles as guest VJ for MTV Tr3s, to cameos and co-star roles in feature films like Alvin and the Chipmunks. TV series such as Malibu Country with Reba Macintyre and Travie McCoy, 90210, The Game, and National Campaigns for Ford, iPod, Crystal Light and much more. Her stamp in the Choreography & Dance industry, is also armed with a resume that includes artists such as, Prince, Chris Brown, Robin Thicke, Ashley Simpson, Usher, The Black Eyed Peas, Wyclef Jean, and Jason Derulo to name a few. Interview space is very limited!